Deep in the jungles of Bali, an expert carver cradles his delicate carving in his hands. The sounds of the jungle fill the air - frogs, cicadas, crows circling the rice fields. He finishes his piece, blows the remaining dust away and….pulls out his smart phone to update the inventory in his inventory management app? Unimaginable just a few years ago, today this is how 15 expert Balinese carvers contribute to the stock of Wanderer Bracelets, an eCommerce business selling unique hand-made bracelets, both retail and wholesale. Founded by Ben Katzaman, a dynamic entrepreneur with a social conscience, Wanderer Bracelets is all about creating jobs, helping the local economy, and measuring success not only in revenue, but also in smiles. Startled by the possibility of a Brave New World-type dystopian society where people seek escape from the world around them, Ben found inspiration in Aldous Huxley's later book Island - which describes a place just like Bali. A place where people are focused on self-actualization and presence with no desire to escape from reality. “Rather than building a life that I only want to escape from- I desire to live every day in the present by embracing beauty, incredible experiences, and opportunities that exist all around. This inspired me to blend experience and technology with beautiful artisan crafts to create good in the world and inspire others to do the same"
With this in mind, Ben created Wanderer Bracelets. He wanted to keep as many business operations as possible within Bali and create jobs for local craftsmen. Wanderer Bracelets are produced locally in Bali. The pendants are hand carved out of domestic water buffalo bone - a material that is as beautiful as ivory, but much more sustainable. No domestic water buffalo has ever been killed for sourcing its bone, as compared to ivory, for which thousands of elephants are killed every year. Domestic water buffalo are the local farm cattle and are well-treated on the farms and rice fields of Bali. The carvers are following traditional methods that go back generations to collect and preserve the bone and turn them into beautiful works of art. A main goal of the company is to keep as many aspects of the business in Bali, in the hands of local artisans, as possible. So it’s not just the bracelets themselves that are hand-made in the jungles - Ben takes every chance he sees to keep tasks local to Bali and not outsource them internationally. For example, while preparing for their first trade show coming up in September in the USA, Wanderer Bracelets was looking to outsource the creation of a booth sign to a company in the States. Instead, Ben realized Balinese craftsmen are also excellent with wood carvings, so he commissioned the sign made in Bali, out of local wood. His trade show booth is also completely made out of Balinese bamboo. He sticks close to his company’s mission in details both large and small. Ben is firm about what drives his ambitions. His litmus test for the success of the business is one thing: how many local jobs can be created in Bali. Wanderer Bracelets currently has 240 SKUs. 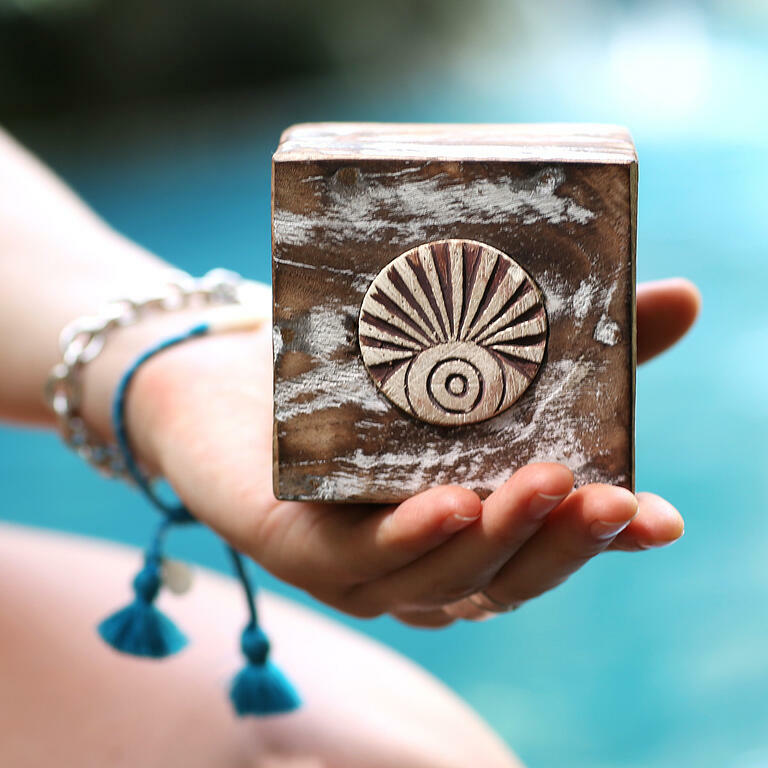 The company’s lead carver, Made, is based about an hour away from Ubud, and coordinates 15 artisans who carve pendants, weave bands and hand-stitch bags and create boxes for packaging and stands for displays. It takes about three hours to make each piece, depending on level of detail and complexity, in a process spread out over a 10 day period. These workers are getting a full living wage and the company is in the process of getting fair trade certified. The ultimate goal is an equal, living wage for all fulltime, local employees. Wanderer Bracelets got its first infusion of cash on Kickstarter and has been growing since. They focus on a predominantly US market, but also ship and sell internationally. Ben estimates that currently 80% of his customer base is in the US. However, with enthusiastic plans to expand into the international market, his goal is to divide the customer base equally between the States and overseas. Within the US, customers are split evenly between men and women, which is good to see since they have an equal number of designs for both. Above that, demographics of customers range across the board. Ben operates Wanderer Bracelets mostly out of Hubud Bali (Hub in Ubud), a digital co-working space. The shared environment brings together entrepreneurs, business owners and other location-independent creatives, looking for a collaborative space. Working at Hubud, Ben is able to stay close to the production, but because of TradeGecko, can come and go as he needs to. So how can this business, founded by an American, selling hand-crafted bracelets made by artisans in Bali to an international market centralize operations? And how can they avoid building a large operational team in the States, and keep the most artisan jobs in Bali? That's where TradeGecko comes in to help. Ben began researching a production and inventory management solution that would allow him to keep expenses low and ensure most of the jobs stay in hands of the Balinese. He found TradeGecko during an online search for an ideal solution. With TradeGecko, Wanderer’s Bracelets can easily coordinate between offices in the United States, Bali and the Philippines. The lead carver, in Bali, controls production and inventory levels. Another employee in Florida receives products, sends purchase orders to Bali and allocates products for giveaways. 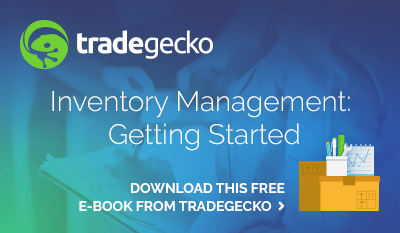 The rest of business operations, such as accounting, marketing and forecasting can be accessed through TradeGecko by Ben anywhere. Wanderer Bracelets sells through multiple channels: retail through Shopify and wholesale through TradeGecko’s B2B wholesale portal. Order fulfillment is done seamlessly with Shipstation and Aftership. Accounting is managed through Xero integration. Expansion plans for Wanderer Bracelets are big. Ben plans to develop retail sales by opening up a storefront in the States, and focus on niche markets such as yoga bracelets. He plans to expand into selling at festivals and trunk shows and develop wholesale distribution as well. But driving all this expansion is, again, the bottom line: creating more jobs for local craftsmen in Bali. They plan to use TradeGecko’s multi-warehouse functions and continue to use it as a centralized hub for all the information. Call Ben a hippie, call him a dreamer, just don’t call him out-of-touch. 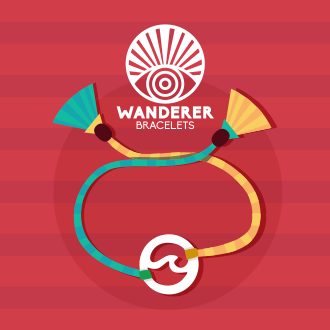 If anything, Wanderer Bracelets is a business with its finger (or at the very least its bracelets) on the very pulse of the future of social enterprise and becoming a digital nomad in the eCommerce space. 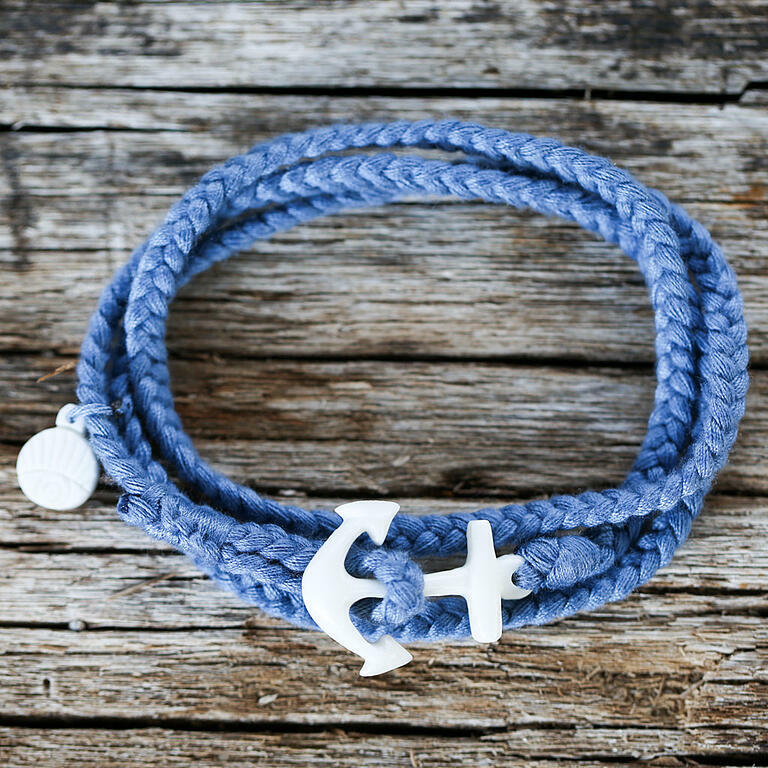 Find out more about Wanderer Bracelets efforts to fight the Ivory Trade here. Grab your own Wanderer Bracelet online.